Get the sales, inventory and customer information to make better business decisions. Call 404-787-5835 to start today! 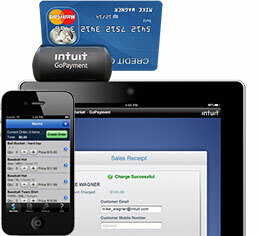 Contact your Intuit Reseller today! *POS Mobile requires QuickBooks Point of Sale 2013 and a QuickBooks Point of Sale payments account through Intuit Payment Solutions. 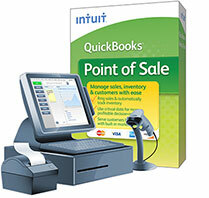 QuickBooks Point of Sale payments account is optional; sold separately. Application approval, fees and additional terms and conditions apply. Internet connection required. Details available at www.payments.intuit.com/posms. Mobile device will require a data plan sold separately by a phone carrier or other supplier. © 2012 Intuit, Inc. All rights reserved. Intuit and QuickBooks are registered trademarks of Intuit, Inc. This version does not include the HTML <HEAD> and <BODY> tags to allow for the addition of a personal greeting in Constant Contact.